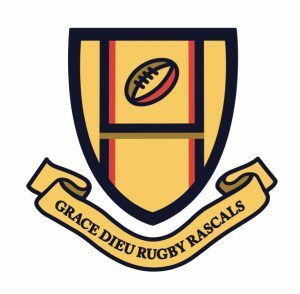 Rugby Rascals launches at Grace Dieu! 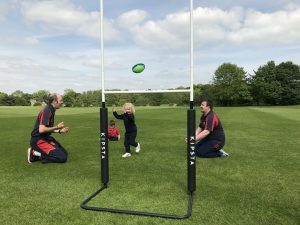 We are thrilled to announce the launch of Rugby Rascals – a uniquely designed Mini Rugby programme focused on developing coordination, motor skills and knowledge of the game. Our two Rugby Rascal coaches, offer over 15 years of combined rugby coaching experience. 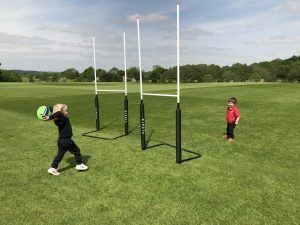 The sessions are all non-contact and the focus is very much on encouraging activity, movement and, most importantly, enjoyment of the sport for all! There are limited spaces available – so do reserve your child’s place today to avoid disappointment! Each coaching block lasts for 6 weeks, the first 6 week block is due to start on Saturday 16th June. 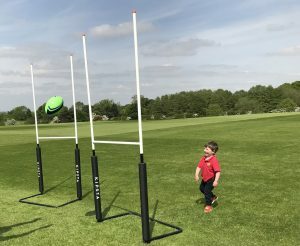 For more information about our coaches and the costs, or to find out how to book your child’s place, visit our Rugby Rascals page.